Wednesday, 20 March, will mark the first day of autumn and while we adore summers filled with sunshine and time spent outside on our lush green lawns, we also love chilly days, cosying up in front of ReedValley’s oversized fireplace with a glass of one of our delicious reds. But until then we are still making the most of the beautiful summer weather with our Sauvignon Blanc. 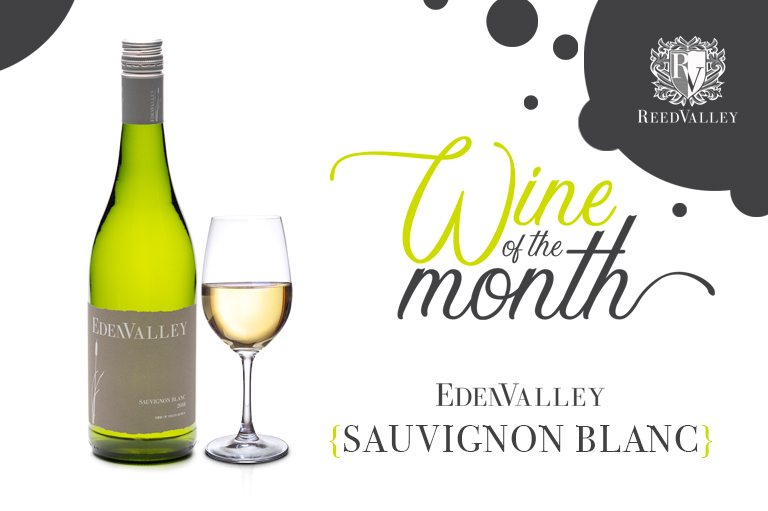 The EdenValley Sauvignon Blanc is an easy-drinking, any-day-of-the-week wine, with a typical grassy character. It’s aromatic and full-bodied with hints of melon and fig on the palate, a robust character, and an elegant, lingering finish. The fermentation temperature is kept low during the production of this wine and there is also minimal intervention in the natural process of vinification, allowing the cultivar to express its individual characteristics and the soil of origin. 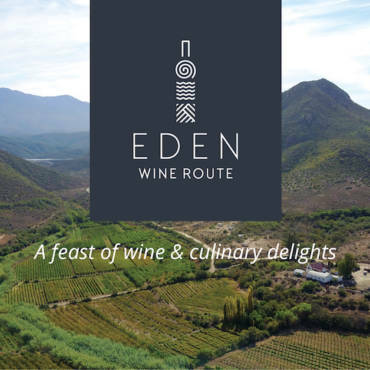 What pairs well with EdenValley Sauvignon Blanc? Sauvignon Blanc is a versatile wine that can be paired with a wide variety of dishes, which can include anything from sushi, paella and creamy mussels, to a mild Cape Malay curry. At ReedValley our favourite dish to serve with Sauvignon Blanc is caldo verde. This is Portugal’s most popular soup and it’s made with finely shredded cabbage or collard greens, potatoes, onion and chouriço (spicy sausage). 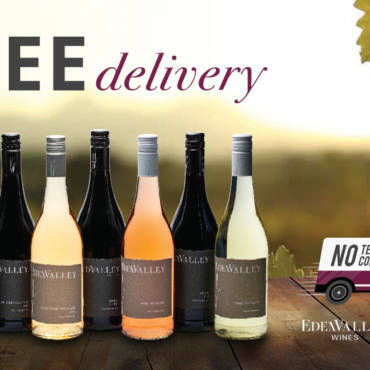 Thanks to our recently launched free delivery campaign, you don’t have to travel to the Garden Route to enjoy our EdenValley Sauvignon Blanc, or any other of our exclusive wines. Simply visit our online shop, purchase your favourite, and we will deliver it anywhere in South Africa – for free!